We’re taught in school that animals can come in certain colors but no one could’ve ever imagined an all-black zebra or a lobster that is only half orange. But nature continues to surprise us even to this day! Bright Side has selected some examples of how nature’s magic lets us see things around us differently, breaking all stereotypes. 1. It’s the bunny version of Disney’s Dumbo the Elephant. 2. We would love to pet this American Bashkir horse. 3. Any mathematician would be jealous of the symmetry on this newborn kitty’s face. 5. This greater sage-grouse looks like the queen of the birds! 6. 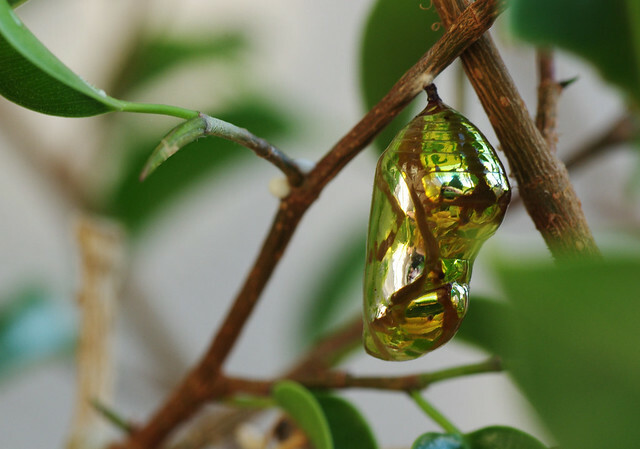 This chrysalis looks like a Christmas ornament. 8. This pink katydid was painted with nature’s brightest palette. 10. Belted Galloway cows are called “Oreo cows” and now we’re craving Oreos and milk. 11. This albino humpback whale coming out of the water takes our breath away. 12. A “split” lobster is a rare find and only occurs in about one in every 100 million lobsters. 13. 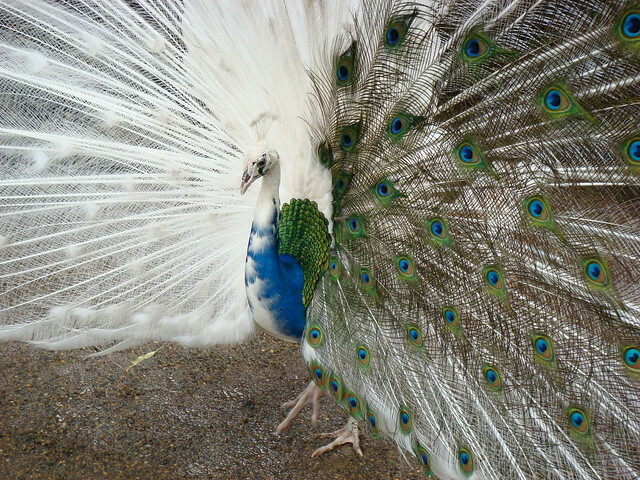 This white peacock is mesmerizing to look at. 15. Zophie, the gorgeous horse, looks like an oil painting. 17. Patch the Collie could’ve accompanied Captain Hook during his adventures. 18. Eclyse has mastered the mix and match technique of being half-horse and half-zebra. We hope you were as astonished looking at these photos as we were while making this collection. 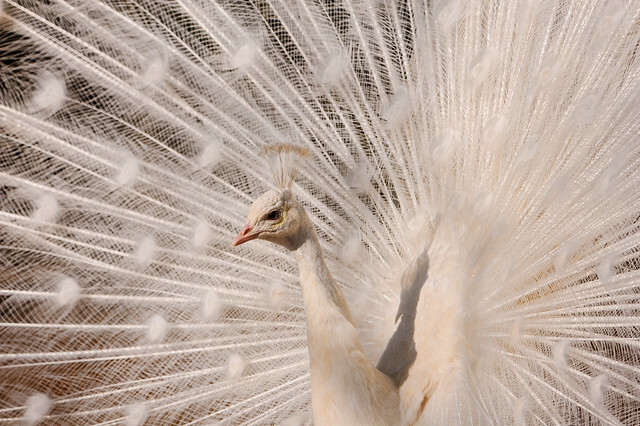 Which of these beautiful creatures did you not know existed? Let us know your thoughts and how nature has taken your breath away in the comment section below.